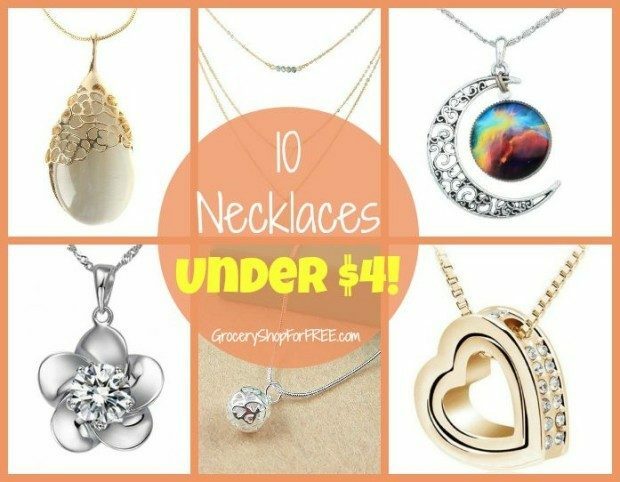 10 Necklaces For Under $4! 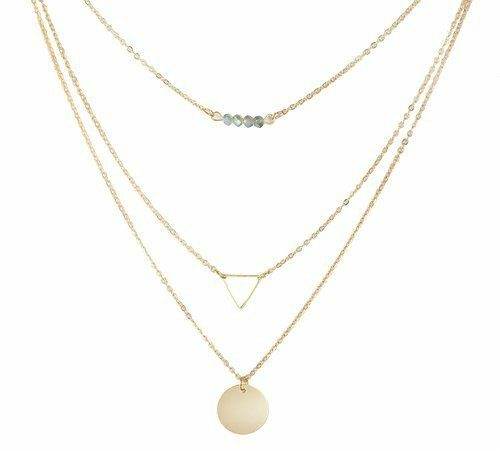 You are here: Home / Great Deals / Amazon Deals / 10 Necklaces For Under $4! I like necklaces. They are right there as part of your outfit. They give you something to play with and they really make your look! 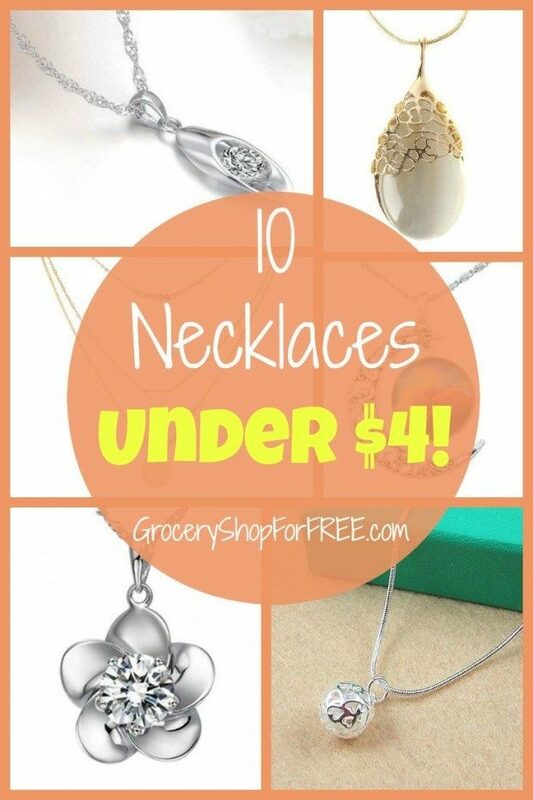 Here are 10 Necklaces Under $4 you might like! 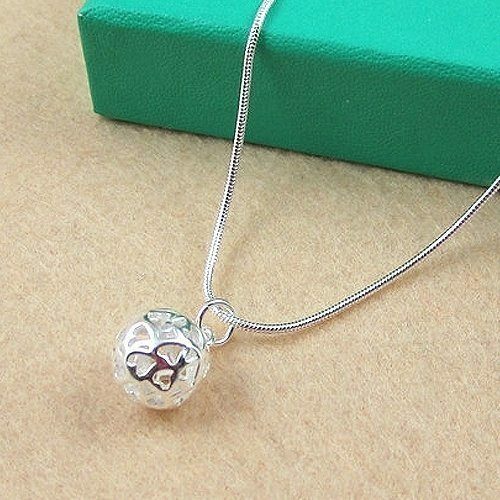 The Hollow Ball Pendant Necklace is really unique. The ball is make out of heart shapes! The Beads, Bar & Pendant Necklace adds a graceful, slimming look! 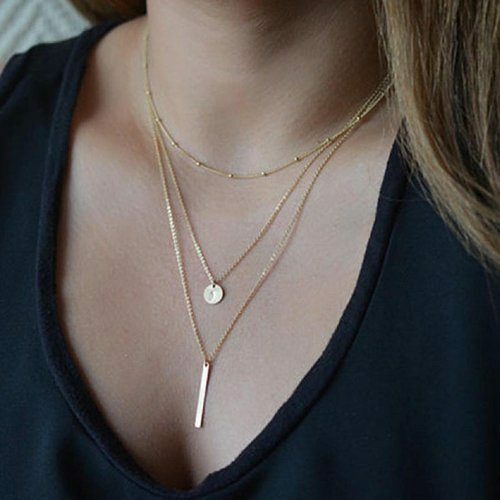 The Triangle, Beads and Pendant Necklace will give you 3 different focal points on your neck! The 18 inch chain on this Bloomed Plum Flower Necklace will let this sit at just the right spot at the base of your neck! 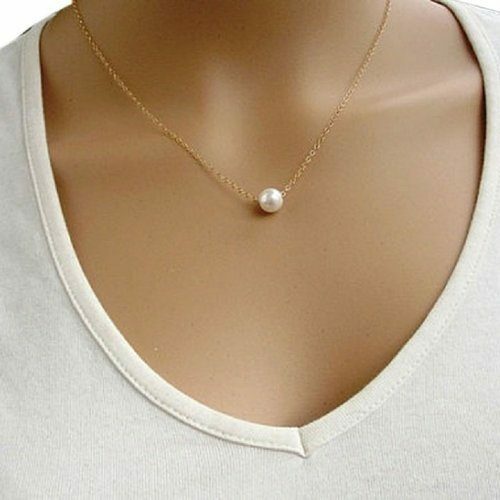 The Simple Pearl Choker is the perfect accessory for every occasion! 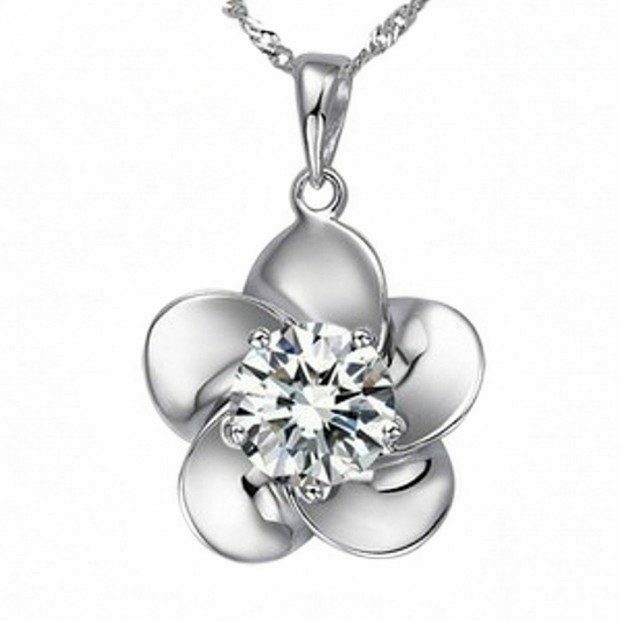 The shape of this Pendant Necklace highlights the sparkle of the CZ and the cut of the chain. 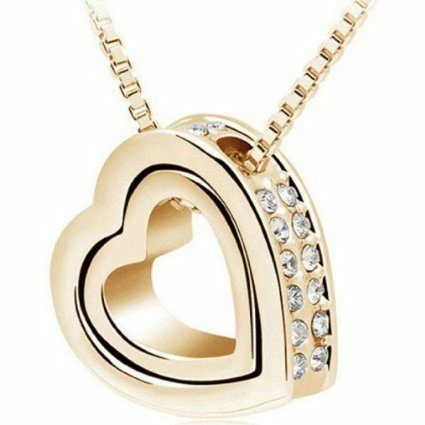 The Double Heart & Crystal Eternal Love Necklace symbolizes your love for each other! 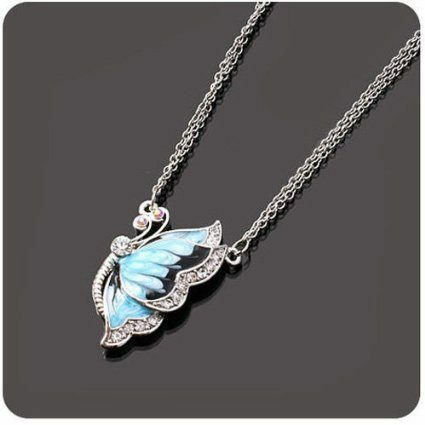 The Blue Butterfly Pendant Necklace is delicate yet bold enough to make a statement! 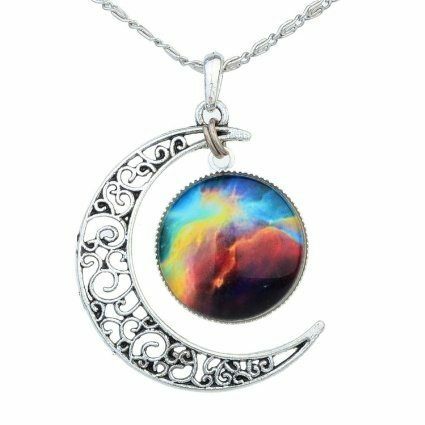 The Galactic Universe Cabochon Pendant Necklace reminds you that you are part of the bigger picture! 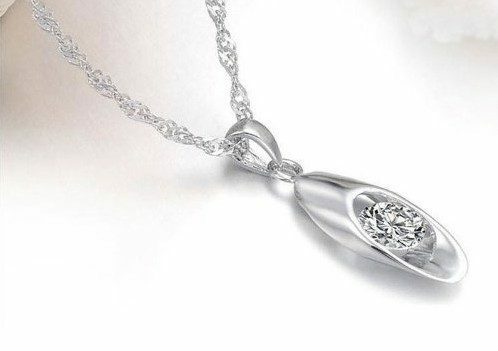 The Drop Opal Pendant Necklace has open hearts in the setting on the back! Even if it gets turned around it’s still going to look great! 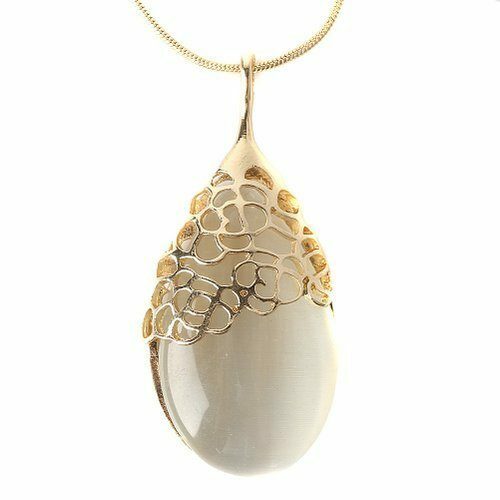 There are so many beautiful, fun and elegant necklaces on Amazon. See what you can find today!